We offer high-quality products that are made to last. We offer free in-home consultations with a written estimate to help you set the budget for your decorating project. 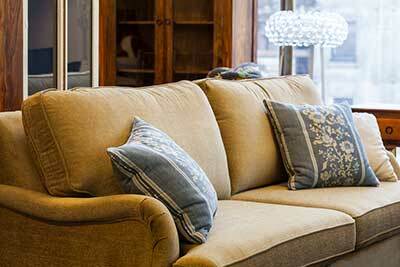 We offer a convenient and local location to choose from thousands of fabrics in stock.